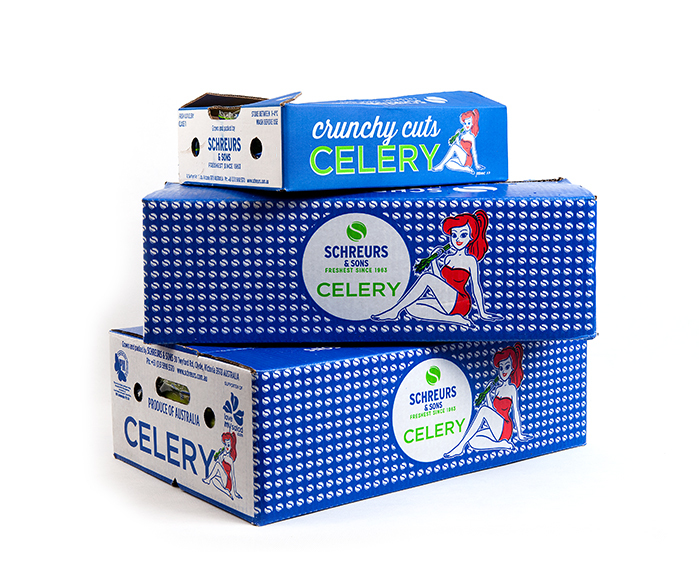 At Schreurs & Sons our goal is to be globally renowned for our continuous supply of high quality fresh produce. Our export markets currently include Singapore, Hong Kong, Japan, Malaysia, Dubai and Indonesia. 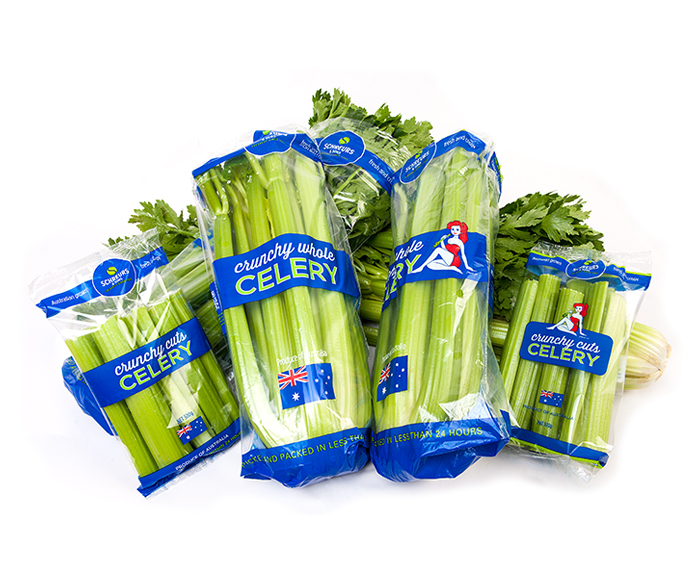 While our main focus is in our key lines of celery, leeks and baby leaf we also act as a consolidator, sourcing a wide variety of fresh Australian products for our overseas customers. If you would like to find out more about export opportunities with Schreurs & Sons please contact us.